Normally these are posts that would have taken place in the past if I had a blog, but this post is as much about now as it is about then. 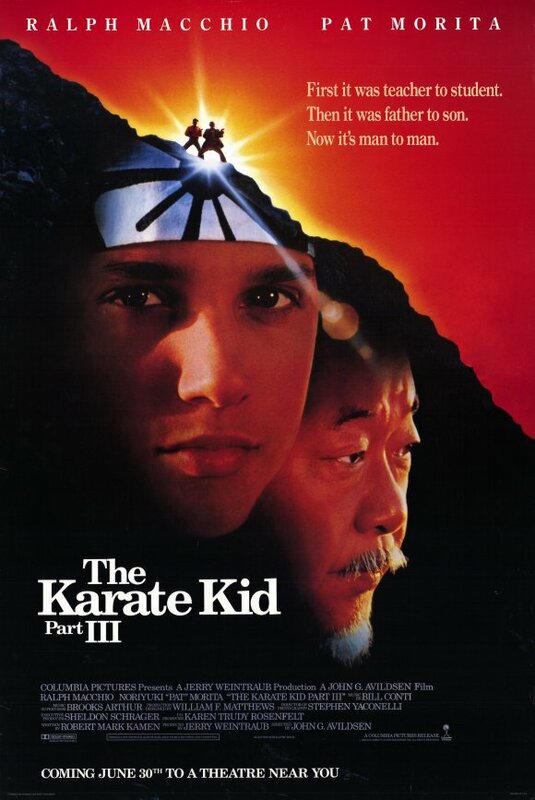 Who hasn’t seen The Karate Kid, Part III? Well, my guess is probably a lot of you, taking into consideration you might think it’s an upcoming sequel to the Jaden Smith flick, and it’s being filmed simultaneously as The Karate Kid, Part II, just like how they did Back to the Future The Matrix Reloaded and Revolutions The Lord of the Rings Trilogy The Twilight Saga: Breaking Dawn Parts 1 & 2. First it was teacher to student. Then it was father to son. Now it’s man to man. 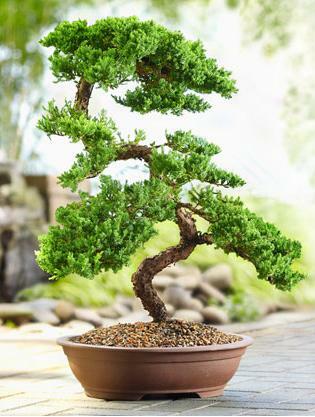 So a lot of the 1989 classic (that’s right… I said classic) centers around Mr. Miyagi’s bonsai tree shop wishes, and ever since then, I’ve sorta wanted one. Until I got a pop-up ad reminding me. That’s a big little commitment.